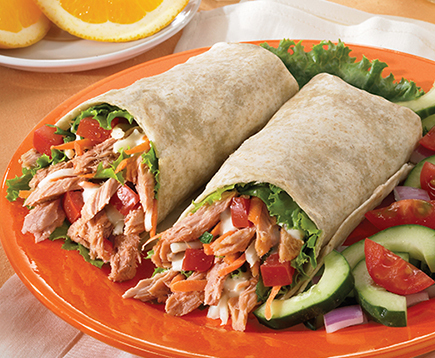 If you’re ready to trigger your taste buds’ flavor alarms, you’ve come to the right pouch. 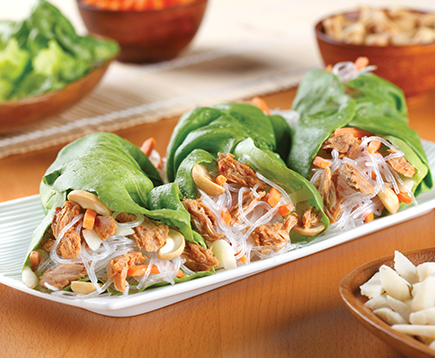 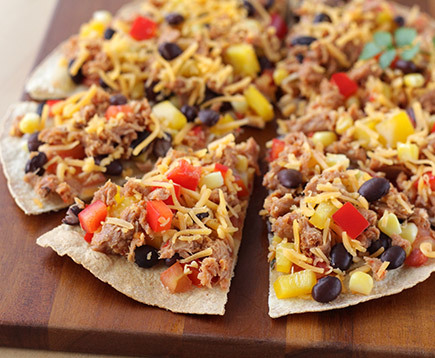 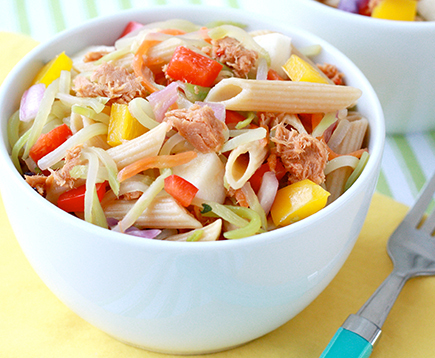 Sweet and spicy peppers, garlic and premium, wild-caught tuna – yup, they’re all in there. 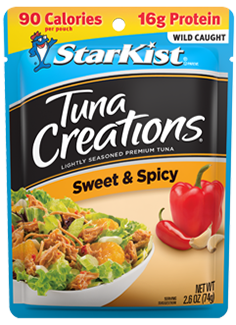 ++ StarKist Tuna Creations® Sweet and Spicy has 170mg of DHA and EPA Omega 3's per 74mg serving and 125mg per 56g serving.